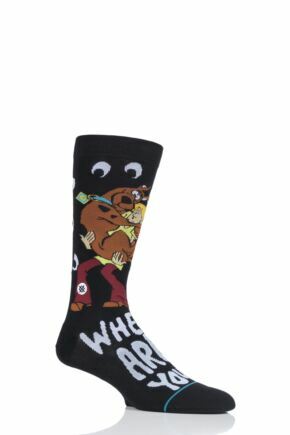 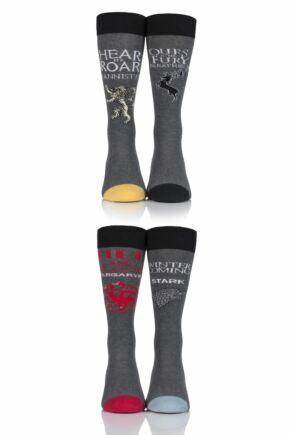 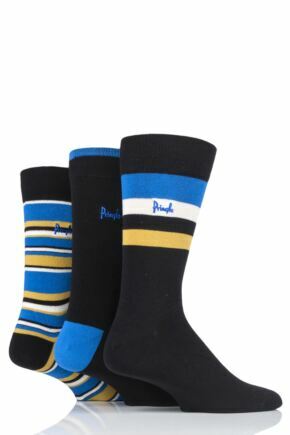 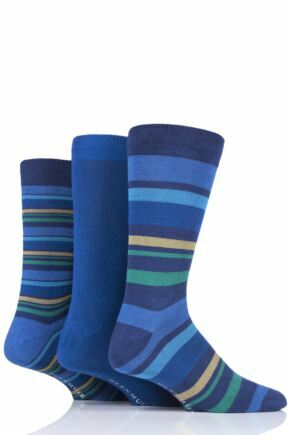 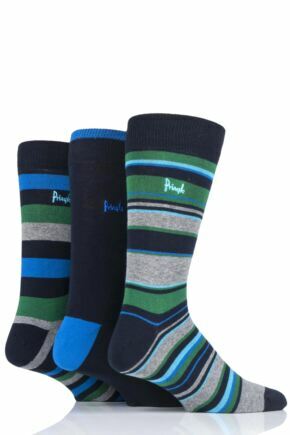 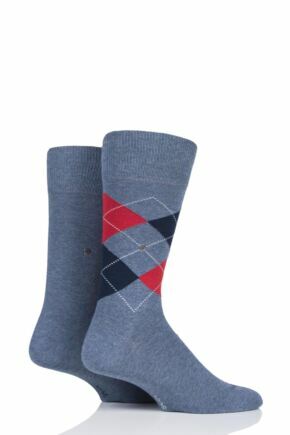 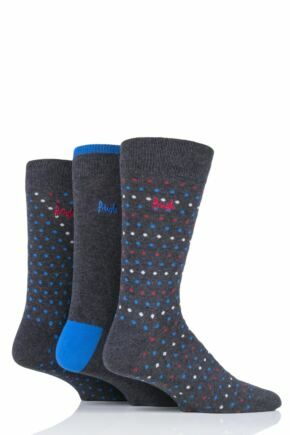 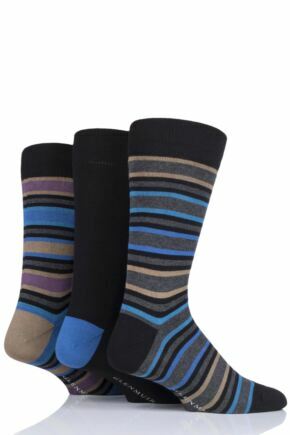 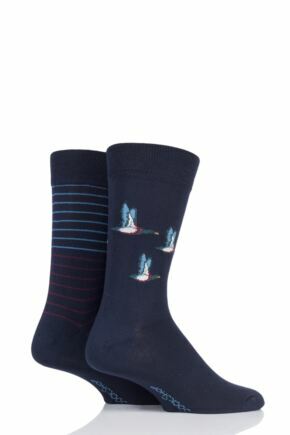 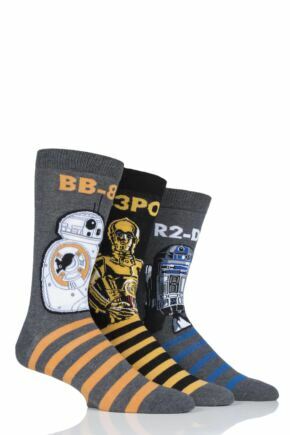 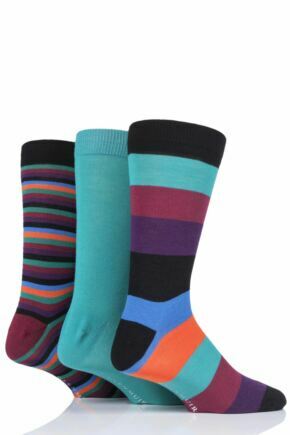 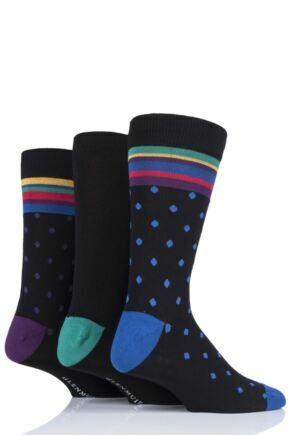 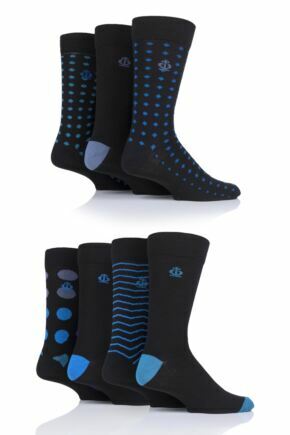 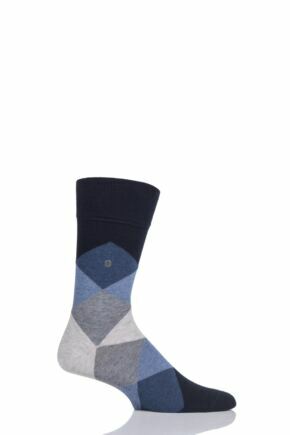 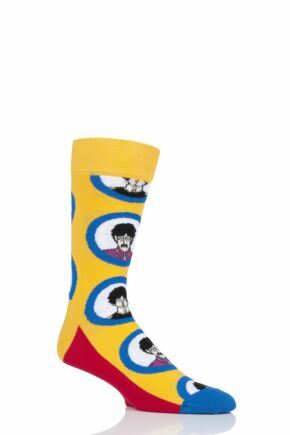 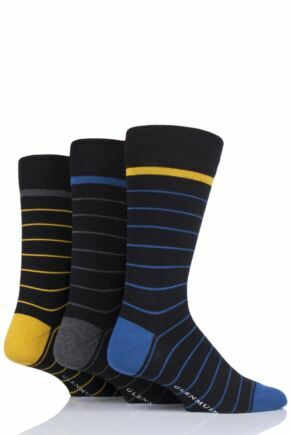 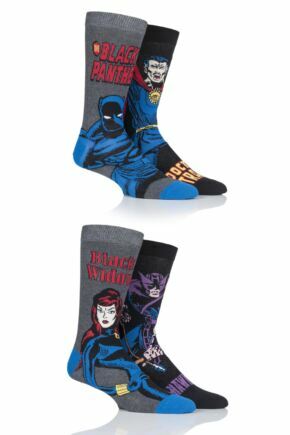 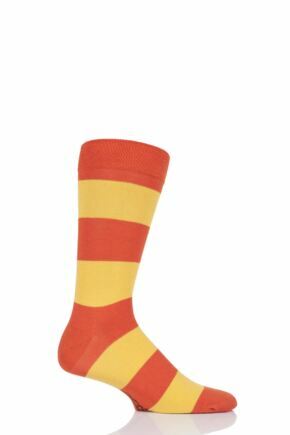 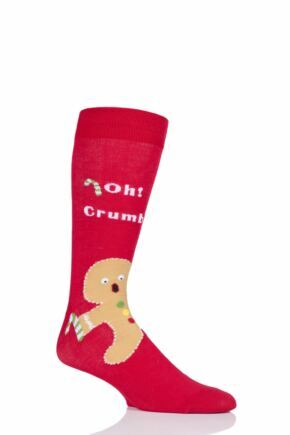 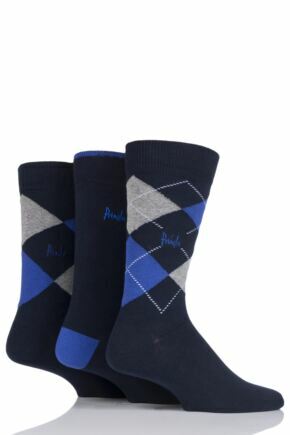 Get noticed for your suave sense of style in a pair of men's patterned socks. A fantastic way to introduce colour, texture and pattern to your work suit, this range of gorgeous patterned socks are dapper and daring. 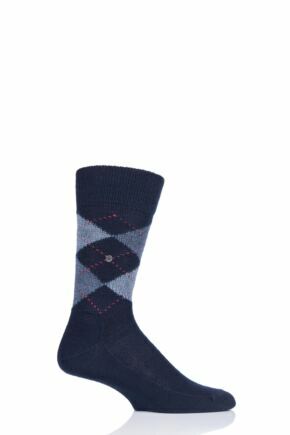 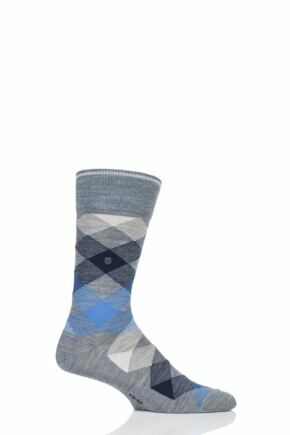 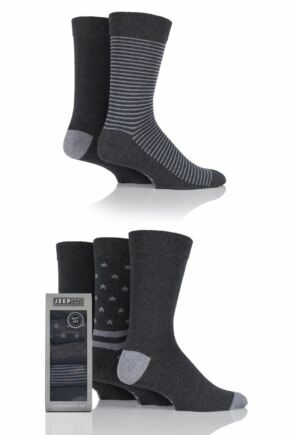 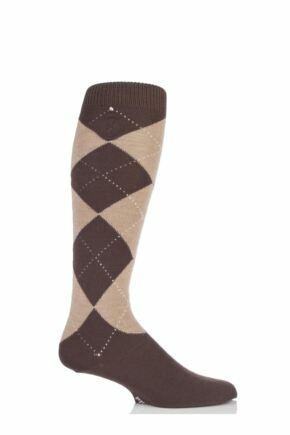 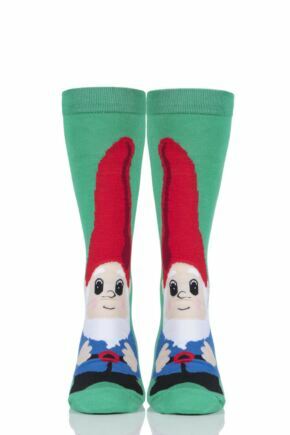 Choose from argyle socks, striped socks and spotty socks with brands including Pringle, Pringle of Scotland, Burlington, Farah and Jeep.